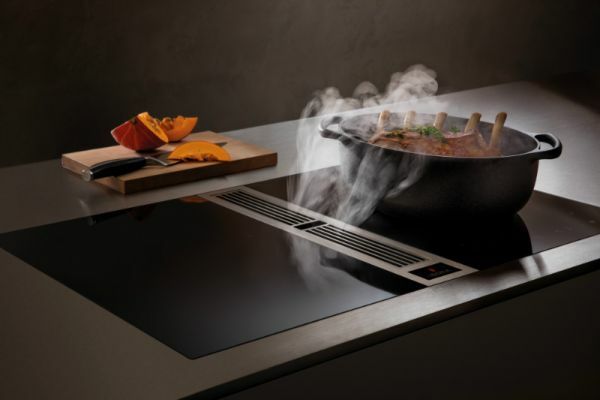 BORA is an award winning German brand specialised in cooktop extractor systems. 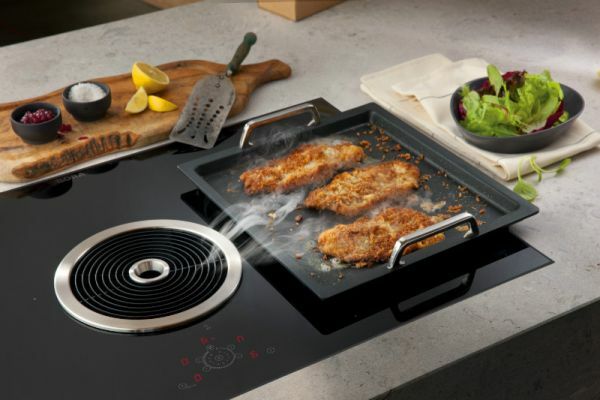 With a Clean rate of 100%, the BORA ventilation technology oﬀers the most eﬀective cooktop extractor fan on the market, which removes all rising vapour, grease along with unwanted smell from cooking. 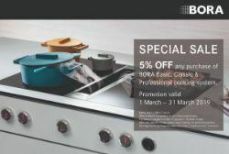 Furthermore, BORA system provides many benefits such as: very quiet, energy saving and super easy to clean. 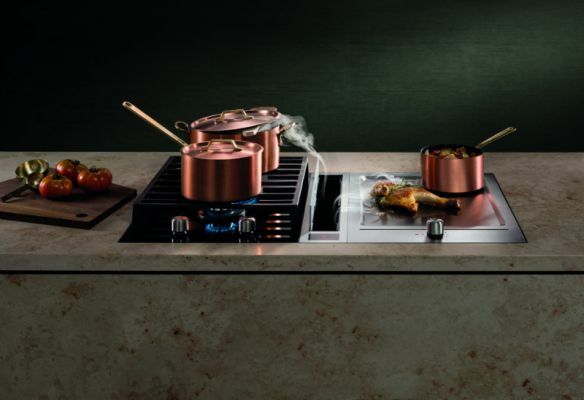 In essence, we are revolutionising the way-of-cooking in modern kitchens by offering more design possibilities, clear view and enjoyable cooking environment.